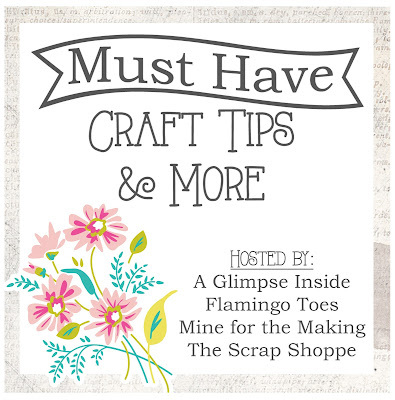 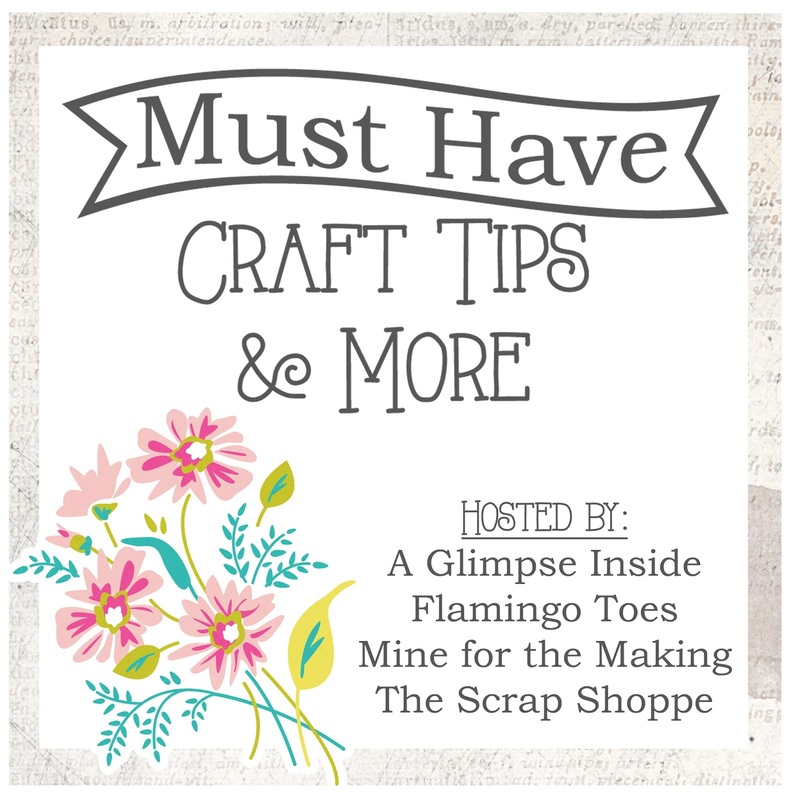 Hello and welcome to another week of Must Have Craft Tips! 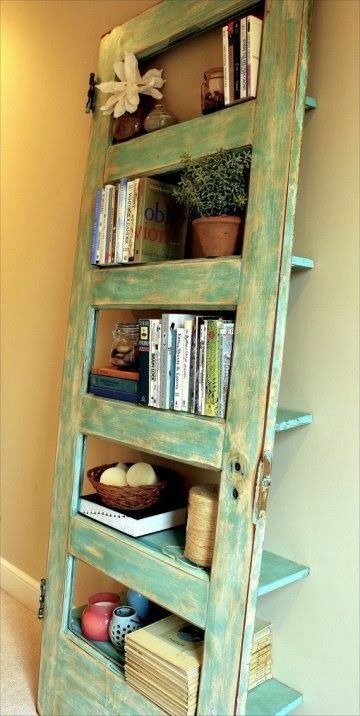 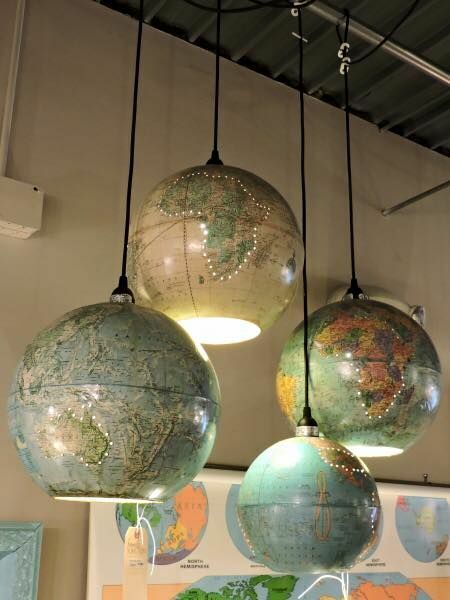 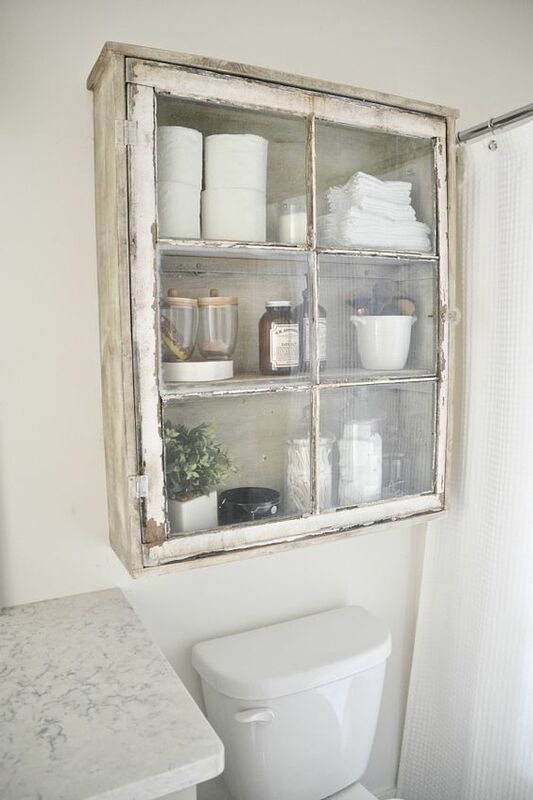 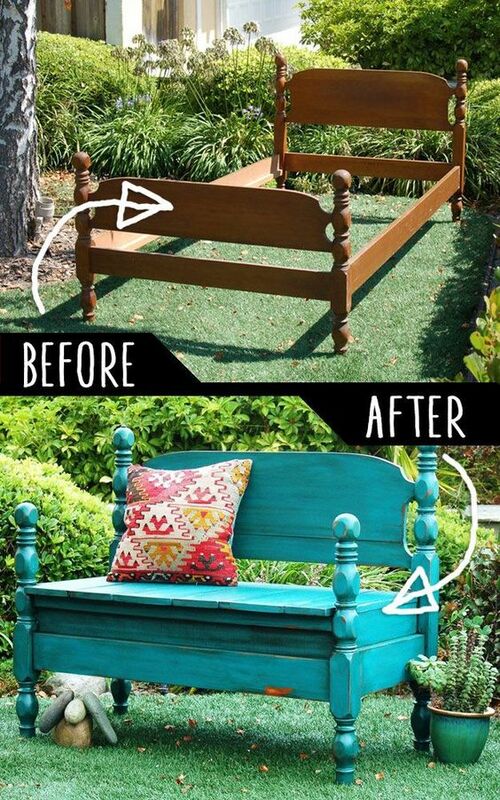 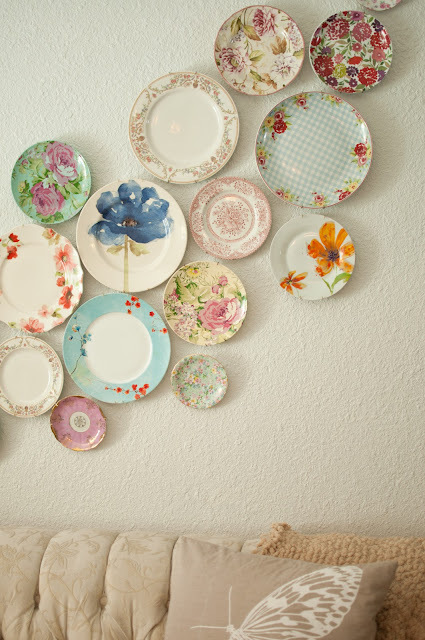 This month we're all about recycling and renovation projects - fun ways to give new life to vintage or worn out things. 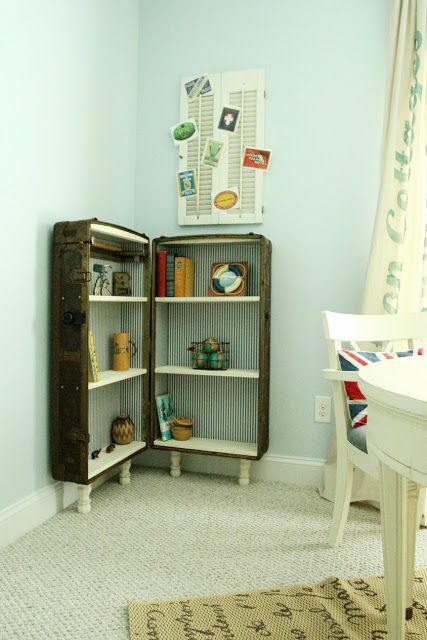 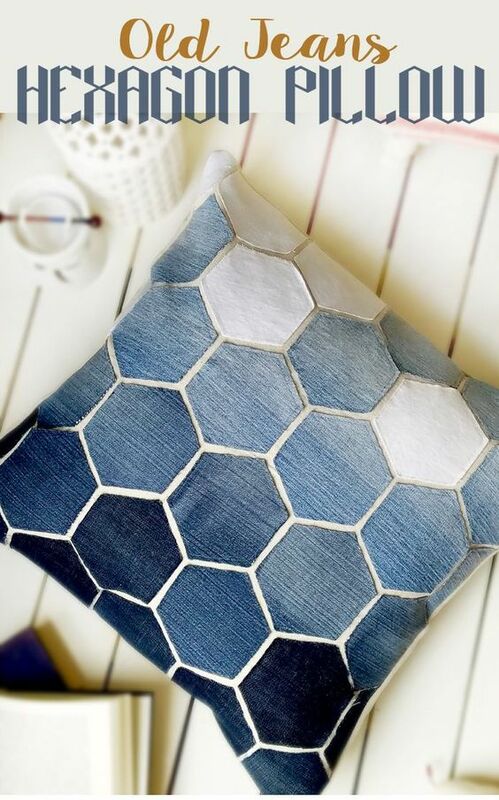 This week I'm sharing some fun tips for upcycling in Home Decor - with ideas for furniture, wall decor, pillows and more! 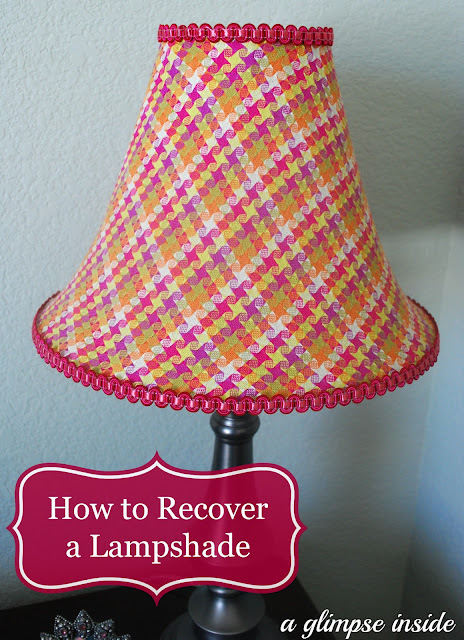 How to Recover a Lampshade - take an old worn out one to new and fun! 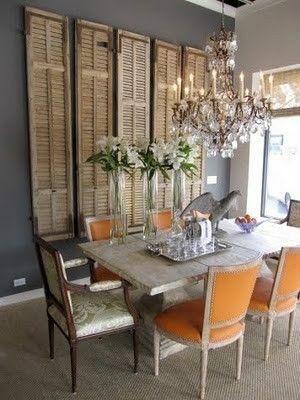 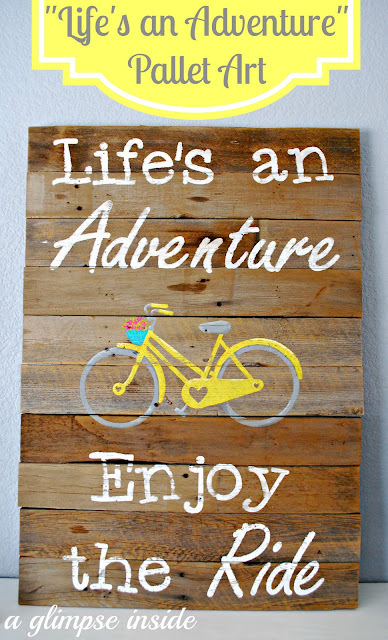 I'm all inspired to head out to the thrift stores and antique shops! 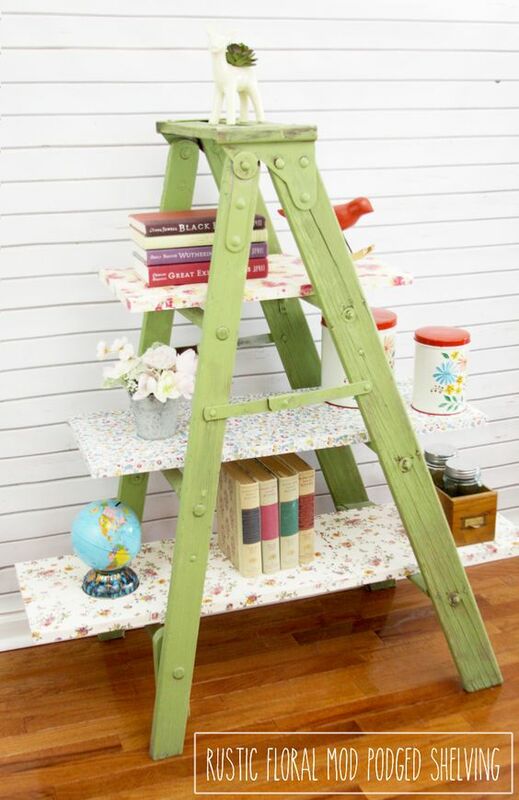 Make sure you check back next week - we are going to be sharing some fabulous upcycled ideas for your Craft Room!